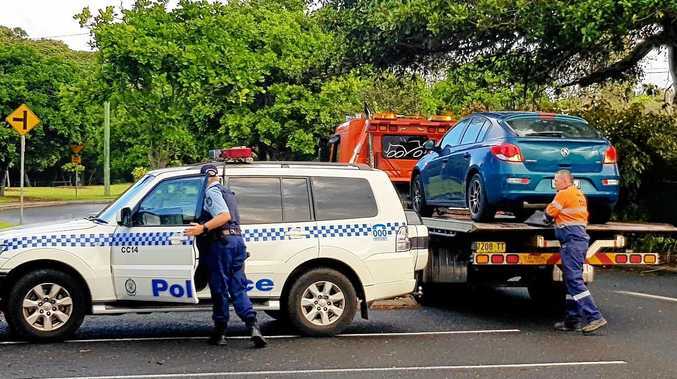 A TWO-car accident north of Corindi Beach saw the Pacific Highway closed for several hours yesterday afternoon. One driver was rescued from the crash, four kilometres north of the Red Rock turn-off but another person, thought to be a passenger in one of the vehicles, suffered fractures to both legs. The ferocity of the crash required the Westpac Life Saver Rescue Helicopter to attend from its Lismore base.